*Between 1 Jul 2018 and 31 Dec 2018, at least 10% of people who switched energy supplier for both gas & electricity with uSwitch saved £447 or more. April 1st saw the energy price cap increase by 10%, adding hundreds of pounds to the energy bills of millions of UK households sat on standard variable rate tariffs. The good news is, there’s a simple way to beat the rate rises – switch to a better deal. Make the switch with us throughout April to beat the energy price cap price hikes and enter our eggscellent Easter prize-draw to win a set of the latest Apple AirPods hands-free, wireless headphones. 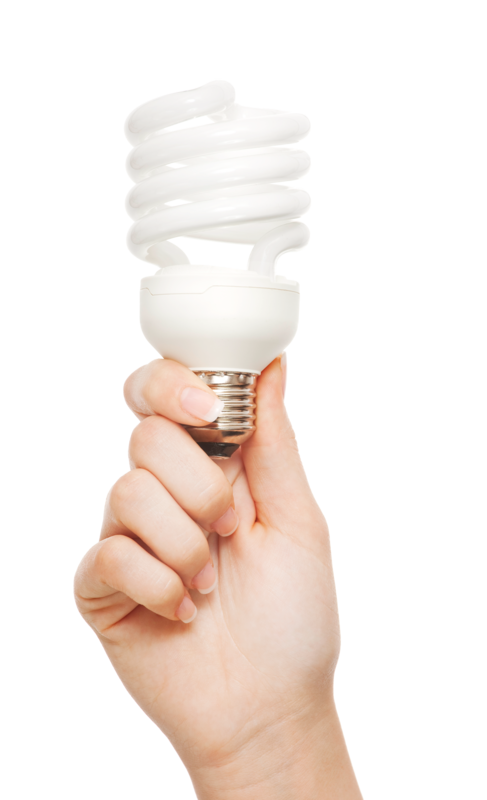 Switching to a better energy deal can chop a whopping £477* off the cost of your annual gas and electricity bills. If huge savings aren’t music to your ears, we’re giving away a set of Apple AirPods - saving money never sounded so good! Entering couldn't be easier - simply switch energy online with us before midnight on Tuesday, April 30th, 2019 and we’ll enter you into a prize draw to be in with the chance of winning this fantastic prize. 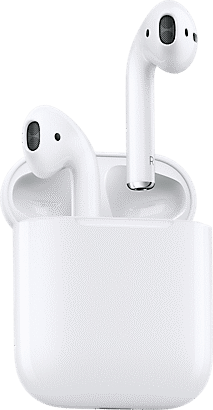 Everyone who switches energy with us between Monday, April 1, 2019 and Tuesday, April 30, 2019, will be entered into the draw to win Apple AirPods. The new AirPods combine intelligent design with breakthrough technology and crystal clear sound. Powered by the new Apple H1 headphone chip, AirPods now feature hands-free access to Siri using just your voice. And up to 3 hours of talk time on a single charge. Easy setup for all your Apple devices, and quick access to Siri by saying "Hey Siri", these headphones are automatically on and automatically connected. You'll pay nothing. The commission is paid by suppliers, and this will not affect the price of any tariff you sign up to using our service. The switch should take no longer than 17 days, and there'll be no disruption to your service - gas and electricity will be supplied through the same pipes and cables. It only takes five minutes to switch to a better deal, and you could save more than £491* on your annual energy bills. We compare tariffs from a wide range of suppliers, and show you how much you could save by switching - just choose the best deal, and we'll take care of the rest. UK Power is an energy comparison site. We compare gas and electricity suppliers to help you find the cheapest energy prices, switch to a better deal and cut the cost of your bills! Why switch with UK Power? A straightforward switch of Energy supplier, which will provide a saving of almost £400 for me in a year! Very well done, thanks a million. Amazing customer service. I had a query and it was resolved immediately! Very understanding customer service assistants too! Saved me lots of money - already recommended and will continue to do so!! Never switched before, always thought it’s too complicated. It was so simple and saved me loads of money! Wish i’d heard of you earlier. 3.In the event of unforeseen circumstances Make it Cheaper reserves the right to provide alternative prize of equal or greater value or to amend these terms and conditions without notice. This offer is restricted to the domestic gas & electricity service and is not applicable to any of the other services on UKPower or Make It Cheaper. 5.Only online switches made between 01/04/2019 and 30/04/2019 will automatically enter the prize draw. 6.If you would like to opt out of this promotion, please send an email to CustomerService@makeitcheaper.com prior to the 30/04/2019. 7.Entries are restricted to one per household. Prizes are limited to one per household. 8.The draw will be made during the week commencing 06/05/2019. Delivery of the prize will be made on or before the 13/05/2019. However, Make It Cheaper does not accept any liability for any events which prevent delivery being made before this time. Make It Cheaper reserves the right to alter these terms and conditions at any time without providing notice. The prize cannot be transferred and there is no cash alternative. The decision of Make It Cheaper in respect of this promotion shall be considered final, and no correspondence will be entered into. days of our first contact, we reserve the right to re-draw and choose another winner to ensure the prize can be delivered.14.This promotion shall be governed and construed in accordance with the laws of England and Wales. You irrevocably submit to the exclusive jurisdiction of the courts of England and Wales in relation to any legal action or proceedings arising out of or in connection with this promotion.